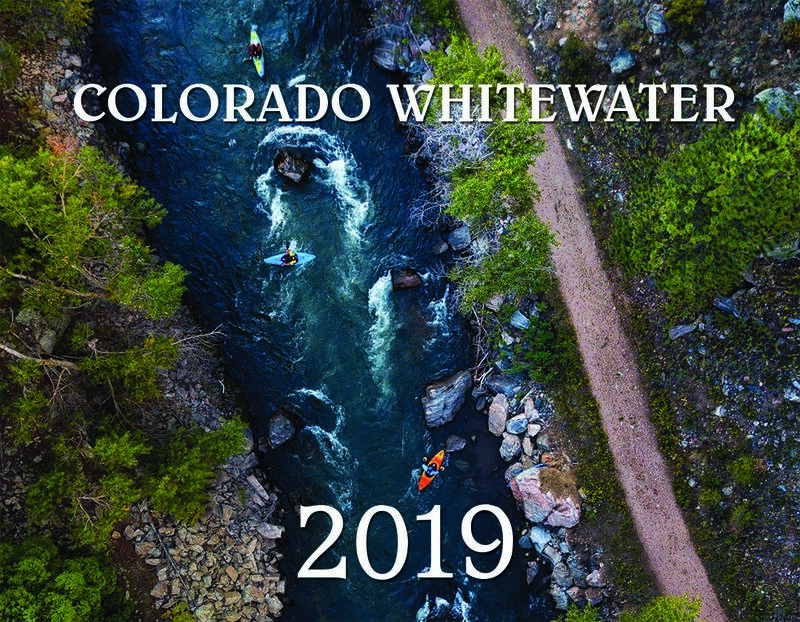 Get your 2019 Colorado Whitewater calendar today! 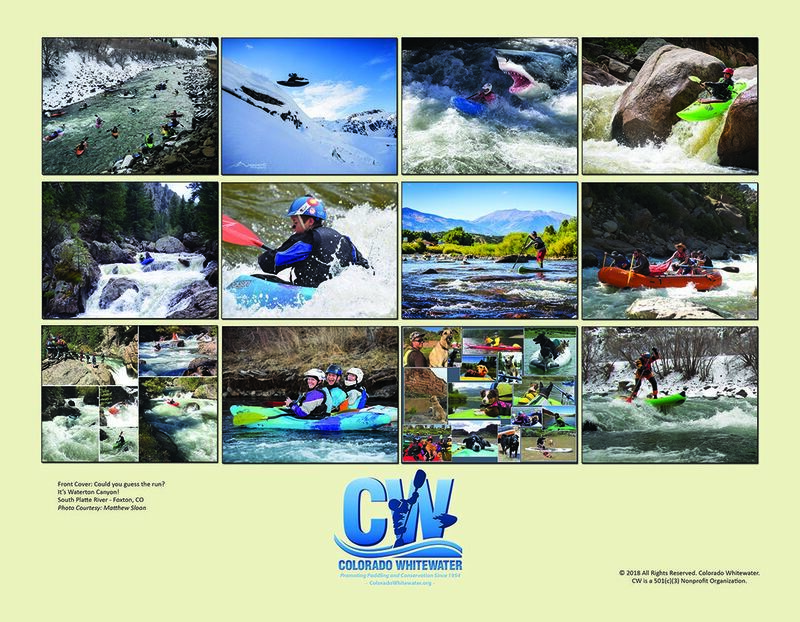 This stunning calendar offers incredible action shots, scenic views, and wonderful river experiences captured by our very own Colorado Whitewater community. The 12-month wall calendar will be enjoyed all year long, and makes great gifts! Proceeds from calendar sales support our mission for promoting whitewater sports, conservation efforts, and more. Order online for $15 (includes postage & handling). Limited quantities available, so order yours today! Submit your very own, awesome pictures for a chance to be included in CW's 2020 calendar! Your picture must be boating-related in order to be considered for the calendar. There are no other rules besides that, so be creative! SUGGESTIONS: Colorful photos, unique and interesting photos, seasonal photos. SUBMISSIONS: Images must be high resolution (at least 300 dpi). JPEG preferred. Other formats may be acceptable. Email your photo(s) with a brief caption or description (including name of run and river) to coloradowhitewatercalendar@gmail.com. Submissions due October 1, 2019. *For online orders, estimated delivery is 3-5 days from purchase date.